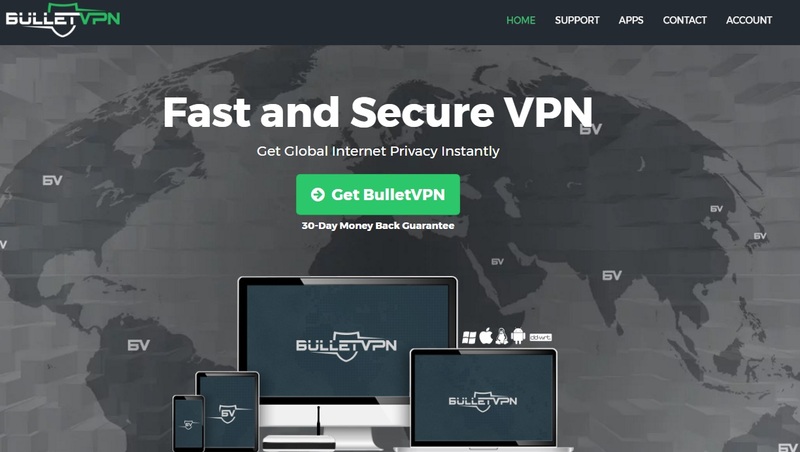 Today we’ve got this BulletVPN review up here, you might have already heard or probably even tried the platform for yourselves. But this one here is purely our personal experience and verdict about the platform, for those of you who are in need of, or are thinking about getting a VPN, I assure you; your next couple minutes aren’t going to waste. 4 Our Take on BulletVPN? BulletVPN is a Virtual Private Network, like any other VPN it let’s you mask your IP address, which in return keeps your identity safe and anonymous on the Internet. Obviously there are other added benefits such as its Free smart DNS helps you unblock restricted content, its unlimited bandwidth and server-switching features are what make it stand apart in the crowd of VPNs in the industry which aren’t as liberal. In a nutshell, it provides for unrestricted, secure, unmonitored Internet access, something that’s a luxury not available to many in this decade. The Primary feature which makes this BulletVPN review worth being here is the fact that it offers a free Smart DNS along with its VPN. The free Smart DNS makes sure that the word “restricted” disappears from the internet, so basically the platforms which are restricted, even the video streaming platforms such as Hulu, BBC and Netflix are unblocked and you have unmonitored free access to them. It’s a feature not many VPNs offer to begin with, and even when offered there’s a price to pay, but well not with BulletVPN. 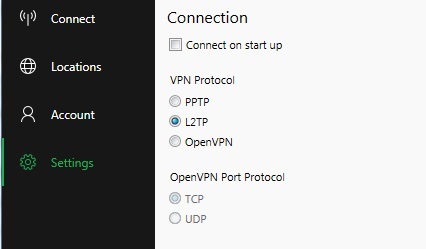 Never used a VPN before? Not a problem! BulletVPN totally understands that, and has crafted a nearly self-explanatory dashboard. Every option, feature or button you might ever need is right there on the screen at all times, making it a child’s play to navigate around the platform and get things done. The primary reason why you wish to get your hands on a VPN is probably because you wish to change your location for whatever reason you’ve got. Also Checkout How To Watch FIFA world cup with VPN? Well that’s one aspect BulletVPN won’t disappoint you at. 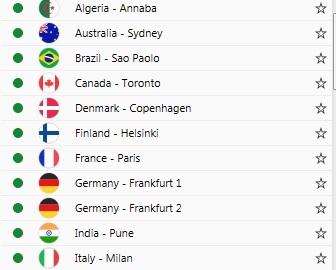 It offers a list of as many as 25+ different countries to choose from. And most of these countries are also paired up with “more than one IP addresses” for added convenience. 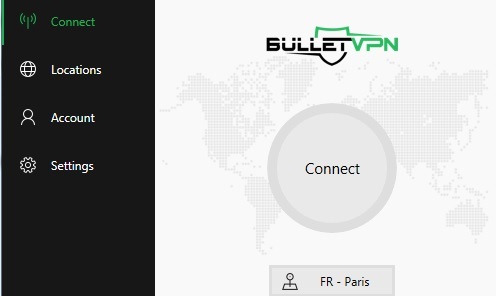 BulletVPN is packed with as many as 5 different secure connection protocols, which help you mould your connection as per the different needs and security requirements you might have. TCP:It’s the most reliable, stable and trust-worthy connection protocols. According to Wikipedia “TCP Provides reliable, ordered and error-checked” What this means is that, TCP checks the data packets after they’re sent for their successful delivery at their intended drop-off point. Although this whole process makes it comparatively slower when compared to UDP. UDP:UDP is the same thing as TCP, the only difference is that it’s not as reliable or trustworthy because it doesn’t “check” the data packets and doesn’t care if they’re delivered or not and keeps bombarding the connection with data packets. Even though unreliable, it’s considerably faster. It can be used for connections such as multiplayer games or video-chats where 100% data delivery isn’t the goal, but speed is. One of the strongest reasons why we thought BulletVPN totally deserves this special mention is because of its zero logging policy. It doesn’t keep track of your IP addresses, or activities on the internet. In other words, it’s anonymous in the true sense, something that quite a few other VPNs out there lack thereof. All the plans with BulletVPN come packed with unlimited bandwidth. So unlike most other VPNs, there’s no limit on how much bandwidth you’re using up on the VPN, your connection is never limited or restricted in any way. First of all, BulletVPN hosts most of their servers in Tier-1 countries, which provides for blazing fast speeds even when you’re routing your connection through the VPN. It’s one of the most rare features a VPN can offer, and BulletVPN does that. Your internet speed isn’t slowed down just because you’re on a VPN. And the same speed is provided to you on your last day of the month as well, regardless of usage, bandwidth or any other feature. One of the primary limitations most VPNs try and impose on us is a limit on the number of times you can change your IP address throughout the month, week, or day. Well BulletVPN has again broken tradition, and has provided for unlimited server switching. So you can change your IP address and country as many times as you wish without having to explain yourself, or fear any kind of restriction. Another of the primary features which totally flattered us was their after-sale support. They can be contacted through an inbuilt “ticketing system” in your account, or their public contacts page. The point of attraction although was that they replied to our ticket in less than 12 hours! That’s like one of the best response times we’ve ever had. I personally felt the plans were extremely pocket friendly. And they’re all covered by their 30-day money-back guarantee. Can I be forthcoming personally? I’m in love with it. But that doesn’t mean you have to as well. 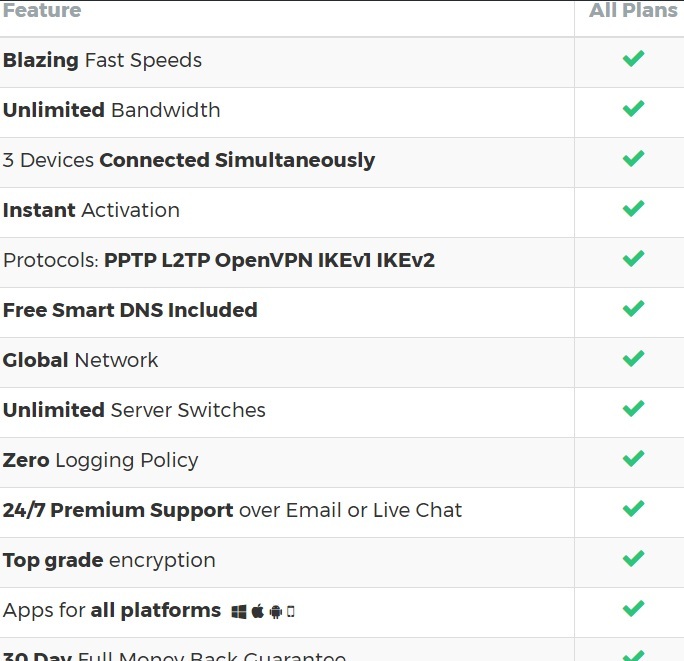 The reason I speak highly of the platform in this BulletVPN review is because of all the features we’ve just combed through. But in order to get a first-hand experience, I’d recommend you go and try the VPN out yourself. Afterall, you aren’t losing anything, are you?